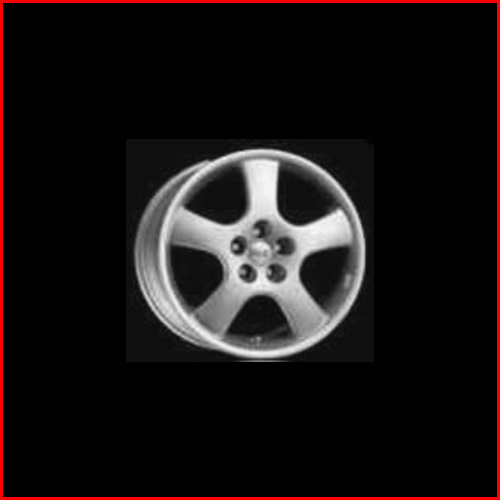 Selecting the right tyres for your vehicle is an important decision. Your safety, as well as driving enjoyment over the next years and thousands of miles will be determined by this decision. The information provided here and the advice/recommendations from the experts at The Kieran Farrell Tyres will ensure you select tyres that match your vehicle... and the way you drive it! "How many tyres do I need?" If your tyres have a lot of remaining tread depth, but you need to replace just one that has been damaged by an accident, road hazard or a vandal, you should replace it with a tyre that exactly matches the others. 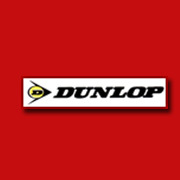 Select a replacement tyre of the same brand, line, size and speed rating. While there may be a less expensive tyre available, it wouldn't be a bargain this time because it would be different than the other three tyres on your vehicle. If two of your tyres have a lot of remaining tread depth, but you need to replace the other two because they were damaged or have worn out, you should replace them with a pair of tyres that come as close as possible to matching your existing tyres. While identical new tyres are desirable, others of the same size and type can also provide good results. Only consider selecting new tyres that are from the same tyre category as your existing tyres. New tyres should be installed on the rear axle. While your vehicle is being serviced ask your mechanic why one pair of tyres have worn faster than the others. Was it caused by a lack of tyre rotation, out-of-spec wheel alignment or loose mechanical parts? Once the problem has been found, it can be corrected before it damages your new tyres. Keep in mind that your ultimate goal is that all of your tyres always wear out at the same time so they can be replaced as a set. What is the right size for my vehicle? Buying the correct tyre size can get complicated, especially if you decide to upgrade from your vehicle's Original Equipment size. The expert sales team at The Kieran Farrell Tyres is always ready to offer performance and fitment advice. Call 091-755-688 . A tyre's first requirement is that it must be able to carry the weight of your vehicle. No matter how good a tyre you select, if its capabilities are "overworked" just carrying the load, it will have little reserve capacity to help your vehicle respond to quick emergency. So when you are in the selection process, make certain that your new tyre's size is designed to carry the weight of your vehicle! Don't undersize. 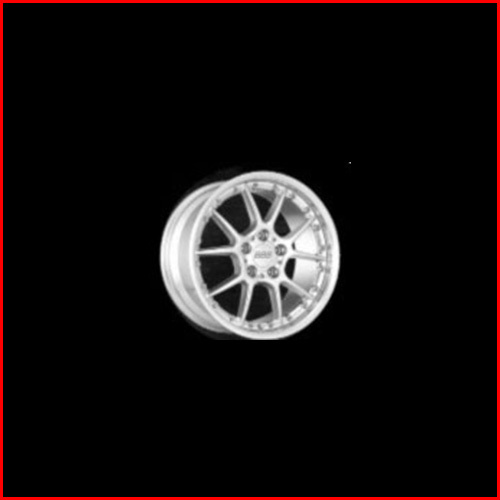 The other size consideration is overall tyre diameter. Since many of the functions of today's vehicles are highly computerized, maintaining accurate speed data going into the computer assures accurate instructions coming out. And an important part of the speed equation is your tyre's overall tyre diameter. Additionally to help with the selection of substitute sizes, a system called "Plus Sizing" was developed. We use Plus Sizing to take into account the diameters of the available tyres and the wheels, and then helps select the appropriate tyre width that ensures adequate load capacity. Maintaining the tyre's overall diameter helps maintain accurate speed data going into the computer. Do I need summer tyres, winter tyres, all-season tyres? Do you drive your car only in sunshine, or also through rain and snow? Do you drive your light truck on the road, off the road, or are you the one responsible for clearing the land to build the roads? To successfully meet each of these driving conditions requyres a different type of tyre. WHAT IS THE WORST DRIVING CONDITION I WILL ENCOUNTER? If you use more than one set of tyres and wheels (for example, summer tyres in summer and snow tyres in winter), you can select tyres that exactly meet your diverse needs. If you use one set of tyres for every season, you may get good performance under many conditions, but you will compromise your vehicle's performance when the conditions are at their worst. So the important thing to do is to select your tyres so that they match the worst driving condition you expect to encounter. When you're stuck in the snow or in the mud because your tyres don't have the appropriate capabilities, you'll curse their limited performance in your worst driving condition...and you'll quickly forget how smooth and quiet they were at other times! WHAT ARE THE TYPICAL DRIVING CONDITIONS I WILL ENCOUNTER? If you only drive around your neighborhood and a "long trip" is one that's just down to the corner convenience mart, almost any tyre will do. But if you drive your vehicle on congested city streets and expressways during rush hour you will be better served by more responsive tyres. If you drive extensively on the interstates you will want quiet, smooth riding, long wearing tyres. Or if you like to drive quickly on twisting roads or through the mountains you will want good handling tyres. And if you drive on the track or in autocross events, you will want the best competition tyres available. BALANCING THE REQUIREMENTS OF YOUR DRIVING CONDITIONS. If your worst driving conditions and your typical conditions are similar, one set of tyres will be all you need. If you live at the edge of the snowbelt and infrequently get snow you may want to select an all-season tyre. If your SUV is used as the family's station wagon and driven on the road all of the time, overly aggressive light truck tyres aren't for you (unless you really like the "look"). 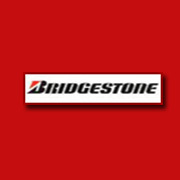 If your worst driving condition occurs frequently (you drive through snow all winter) and is dissimilar to your typical driving condition (you commute to work on the expressway during the week and spend your weekends at the beach), you may want to consider selecting two sets of tyres for your vehicle. Each set will be designed to master the specific conditions without compromising your driving satisfaction at the extremes. While purchasing two sets of tyres may appear expensive, the set you're not using won't wear while you are using the other set, and combined they'll provide longer total wear than either set could individually! How do I compare price vs. value? Why is it that the price of fuel for our vehicle seems relatively inexpensive while the cost of its tyres seems high? 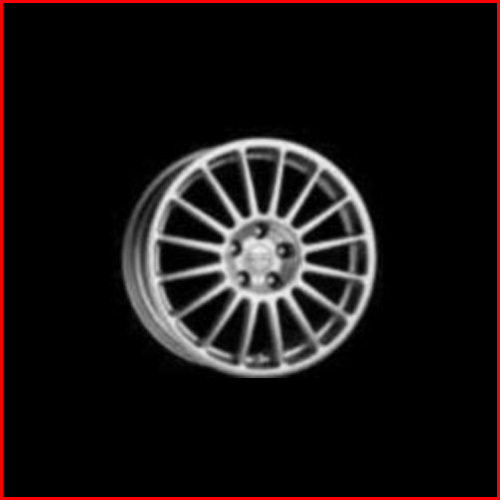 (Of course you already know that The Kieran Farrell Tyres tries to keep your tyre costs as low as possible!) If we keep track of our total costs we will find that typical total fuel costs for just 10 to 20 thousand miles of driving actually exceed our tyre costs. And believe us, we've found that the quality and performance of our tyres has a lot more to do with our driving satisfaction than our fuel does. We think that much of the misperception has to do with the fact that we buy fuel one tankful at a time, and don't really look at its total cost for thousands of miles. Our tyres are paid for "up front" and then last for tens of thousands of miles. When you are selecting new tyres and find one that is perfect, although more expensive than another tyre that appears to be a close second; consider evaluating your situation by comparing "how much per mile" each tyre will cost. 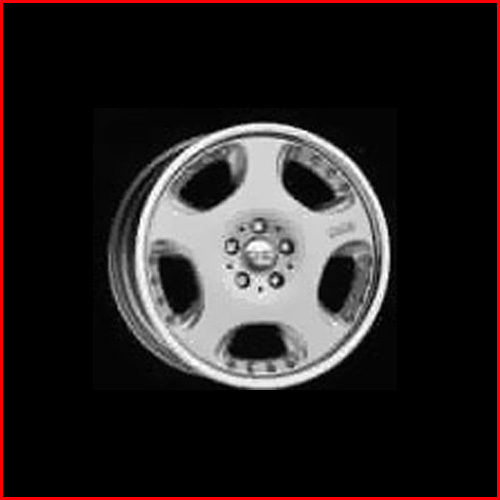 If you plan to drive your vehicle another 30,000 miles and are considering the "perfect" tyres at $100 each, and the other at $90 each; you may be surprised to find out that the cost of the "perfect" set costs just 1.3 cents per mile...while the close set costs 1.2 cents per mile. Will saving the $40 today make up for not having selected the "perfect" tyre that you will be driving on for the next two years? However, as a tyre wears it is important to realize that while its dry traction and handling will improve its ability to perform in rain and snow will diminish. At 2/32" of remaining tread depth, resistance to hydroplaning in the rain at highway speeds has been significantly reduced and traction in heavy snow has been virtually eliminated. If rain and wet roads are a concern, you should consider replacing your tyres when they reach approximately 4/32" of remaining tread depth. Since water can't be compressed, you need enough tread depth to allow it to escape through the tyre's grooves. If the water can't escape fast enough your vehicle's tyres will be forced to hydroplane (actually float) on top of the water, loosing traction. If snow covered roads are a concern, you should consider replacing your tyres when they reach approximately 6/32" of remaining tread depth to maintain good mobility. The reason that you need more tread depth in snow is because your tyres need to compress the snow in their grooves and release it as they roll. If there isn't enough tread depth, the "bites" of snow your tyres can take on each revolution will be so small that your traction will be reduced. Because tread depth is an important element for snow traction, winter tyres start with deeper tread depths than standard all-season or summer tyres. Some winter tyres even have a series of wear bars molded in their tread pattern indicating approximately 6/32" remaining tread depth. 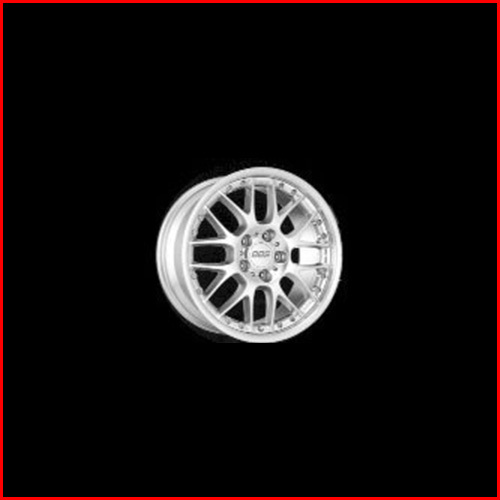 Click Logo or wheel for full range and further details. 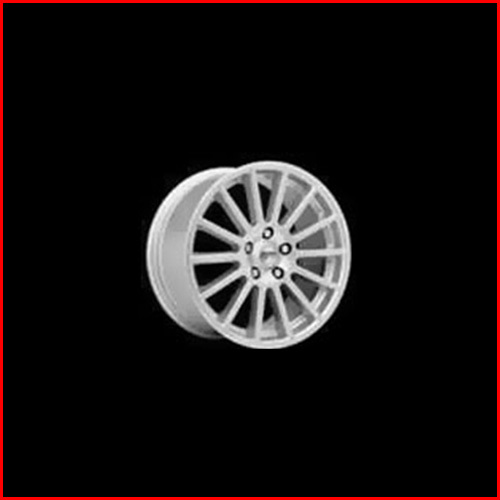 Please note that our range our wheels is constantly being updated. 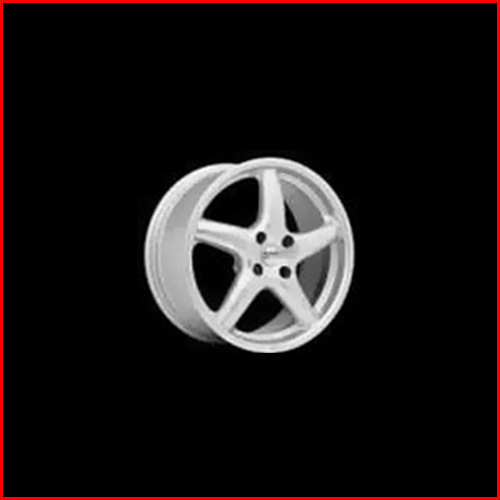 Please phone, email us or use the Wheels Application Form to get the latest information and prices. A one piece, 5-spoke design which is bound to become a market leader forits style and its technological elements The aggressive looking wheel has 5 concave spokes and is finished in a crystal silver. 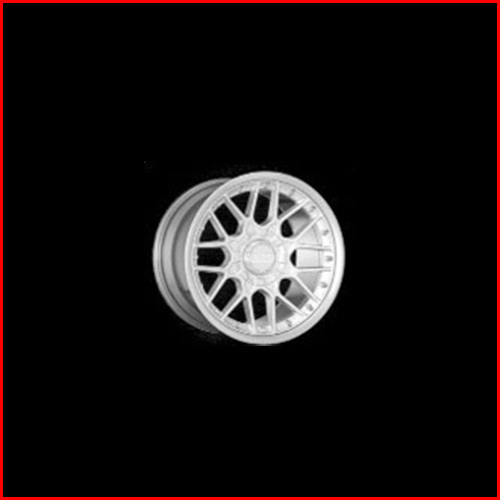 Available in: 15" 17" 18" and 19"
The Crono Evolution is synthesis of two aspects, the racing of competition wheels is seen in the WRC Championship and the elegant style of the OEM magnesium wheels produced for prestigious vehicles. 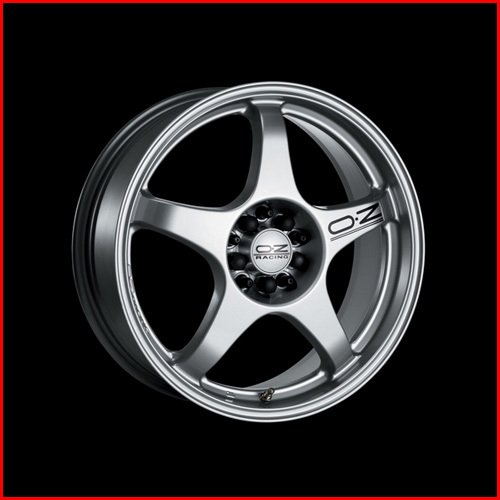 Available in 15" 16" 17" and 18"
This exclusive 6 spoke design created as a result of the cooperation between OZ and the top F1 teams is now developed for road use. 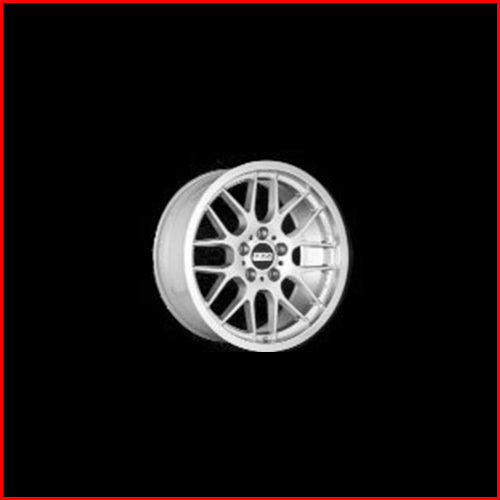 Available in 15" 16" and 17"
The image value of the Superturismo is so important that many cars manufactures require this wheel to equip the most prestigious cars or sports limited editions. Combining weight saving with total reliability this is used on rally touring and sports cars all over the world. 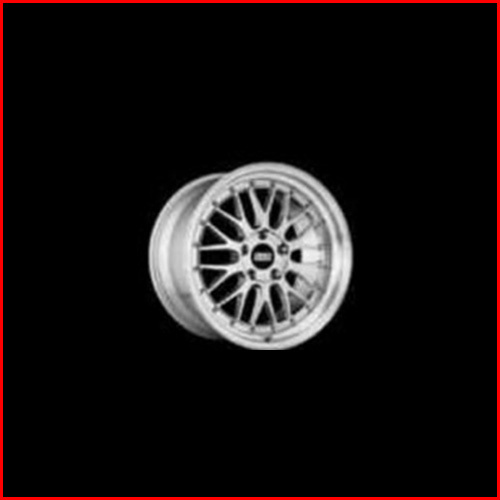 Available in 15" 16" 17" and 18"
The superleggera is unique in the fact inside 7 by 15 it weighs less then five kilos, significantly reducing the unsprung weight of your vehicle, increasing excelleration and improving handling. 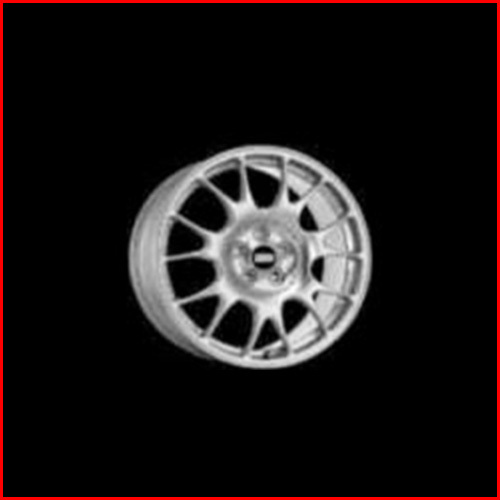 created from the technology and design developed for the front wheel of the Williams 99 F1 car Available in 15" 16" 17" 18" and 19"
The winning element of the Vella wheel is it's extended 5 spoke design. 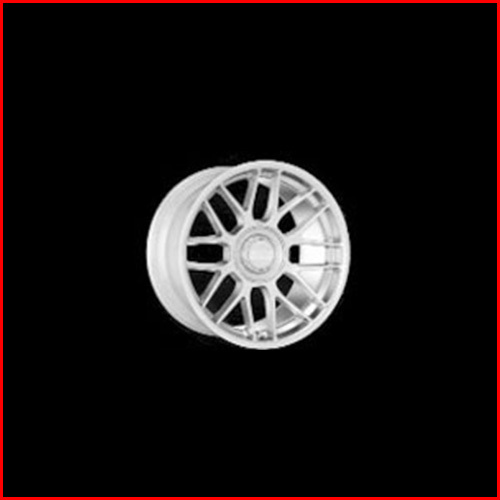 A well proportioned wheel for sporty cars like Porsche, it has also proved to perfectly match many other top class vehicles, thus creating a style trend. Available in 15" 16" 17" and 18"
A split rim version of the vella wheel with the same extended 5 spoke design. 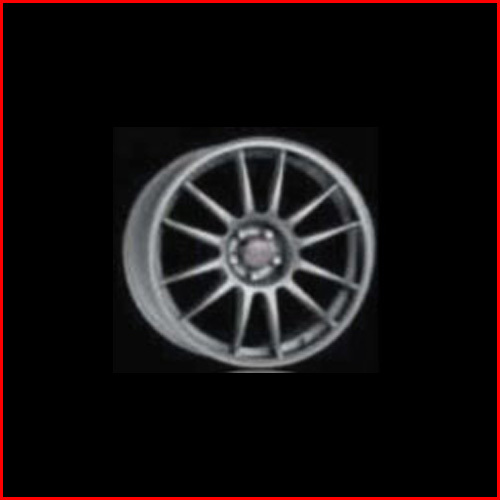 A well proportioned wheel developed for sporty cars like Porshe, it has also proved to perfectly match any other top class vehicles. 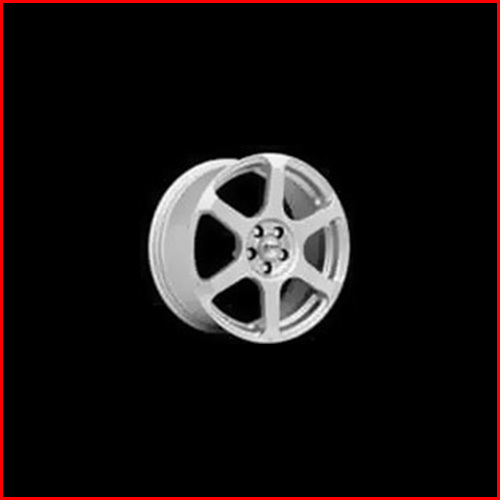 Fastened with titanium screws and finished with a high polish rim. Available in 17" 18" 20" and 22"
A five spoke design for a more aggressive sporty look, diamond cut polished rim with 2 coats of clear lacquer for maximum durability. 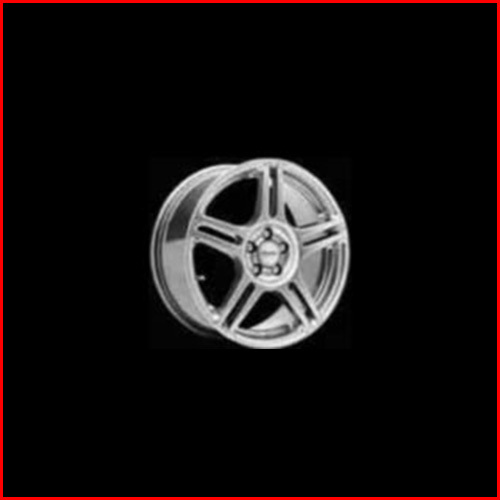 Available in 15" 16" 17" and 18"
This classic 5 spoke design offers strength and integrated flair you would expect from a classic OZ Wheel. Available in 16" 17" and 18""
The harmony of this 5 hole wheel combine the use of titanium screws, offers a synthesis of style and high technology, perfectly in line with the OZ Racing marque. 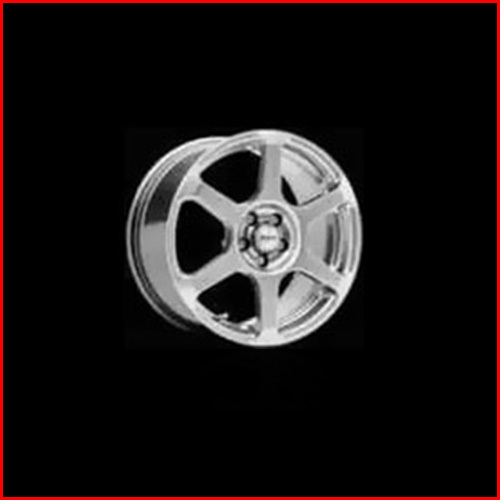 Available in 18" 19" and 20"
A long standing classic 5 spoke design whell which suits all type of vehicles. This wheel incoerprerates all of OZ Racing's experience and technology that comes together to create this dynamic but suttle style. 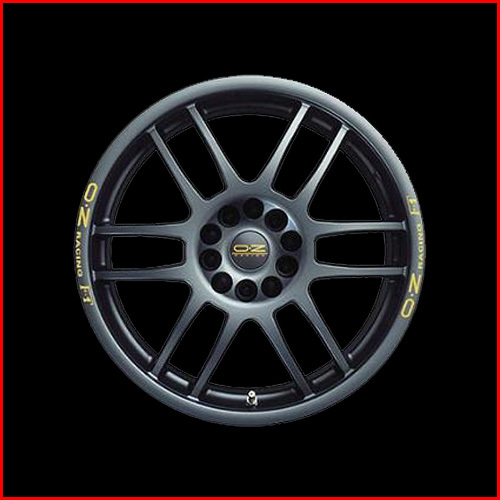 Available in 14" 15" 16" and 17"
STATE OF THE ART TECHNOLOGY DIRECT FROM THE RACE TRACK A great wheel in every sense of racing series and in physical presence with its 19" diameter especially developed for Formula One.This wheel's great future and "lightness of being" makes an immediate and unmistakable impact. 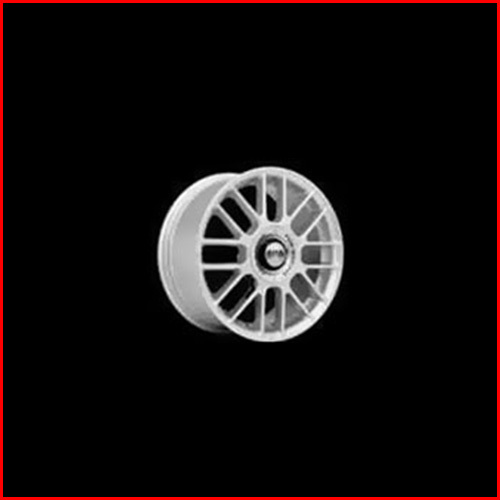 THE REPEAT CHAMPION An 18" wheel weighing 8.3 kilograms - the worlds lightest production cast aluminium wheel. 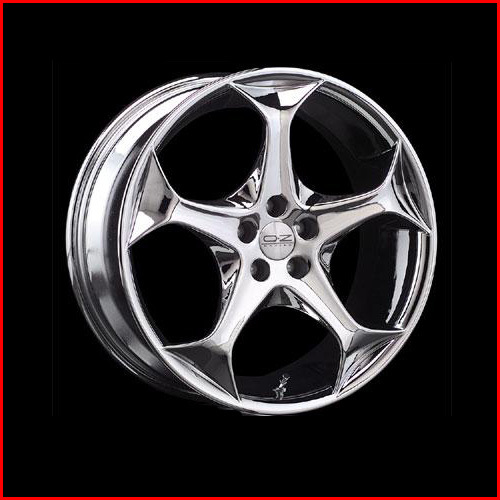 Nonetheless, the use of high tensile alloy materials makes this wheel extremely resistant to stress. 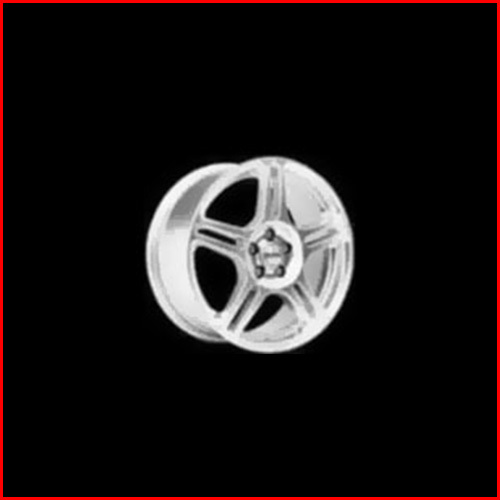 The three-time winner of the readers' choice award from Sport-Auto Magazine in '96, '97 and '98..
A MODEL ATHLETE IN TOP FORM Ornate and powerful at the same time, the RK wheel is a perfect example of the utilization of advance casting technology. Precisely finished with its five-element cross spoke design, the RK is a fine figure in any situation. The RK, a wheel to statisfy both the heart and the mind.. 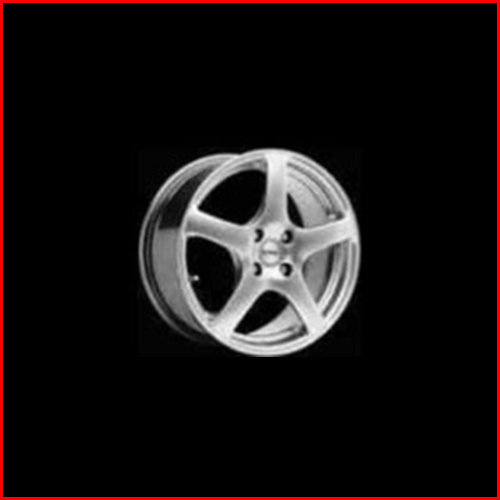 THE SUM OF EXPERIENCE IN TECHNOLOGY AND PRODUCTION The two-piece version of the RK wheel that combines strength with character. This unique cross spoke design centre blended with a diamond polished outer rim and exposed lugs is assembled using special titanium fasteners. THE CLASSIC IN AUTHENTIC MOTORSPORT STYLING The style that promises performance. A style derived from our motorsports wheel used in the STW series. Elegant design coupled with racing technology for everyday drivers. DYNAMIC ELEGANCE FROM MOTORSPORTS Design meets function with the two-piece version of the legendary RX wheel designed with unmistakably unique qualities and a distinct appearance. The cross spoke centre, the diamond polished outer rim and the titanium bolts form a homogeneous unit. OUR MASTERPIECE This wheel emerges as a two-piece version of our legendary three-piece RS wheel from revolution to evolution. The wheel centre and the rim are made of a high quality aluminium alloy and are joined together with titanium bolts. 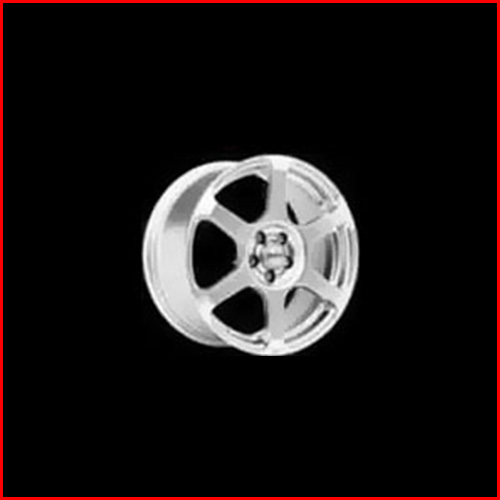 An integrated valve and repairable stainless steel rim protector add to this elegant design. POWERFUL AND DYNAMIC The appearance or the RWII two-piece wheel signals its ability to provide a reassuring measure of safety in even the most extreme situations. The wheel centre with its distinctive shape or spokes and titanium bolts, forms a solid unit with the spun and polished rim. ATHLETIC ELEGANCE IN MOTORSPORT CROSS-SPOKE DESIGN The appearance of the LM aluminium forged wheel signals its ability to provide a reassuring measure of safety in even the most extreme situations. Kieran Farrell Tyres uses the latest Hunter Laser Alignment System. View measurements - It’s that quick! 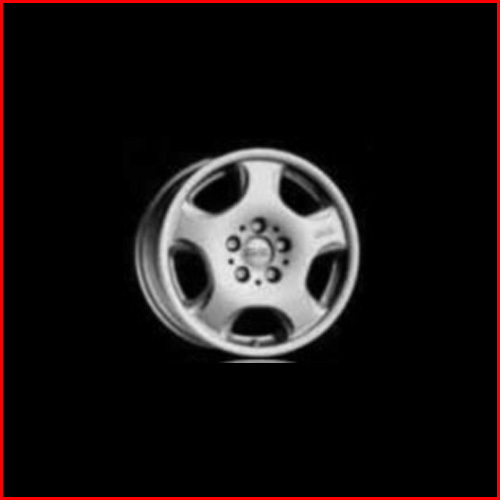 Gas mileage increases as rolling resistance decreases. 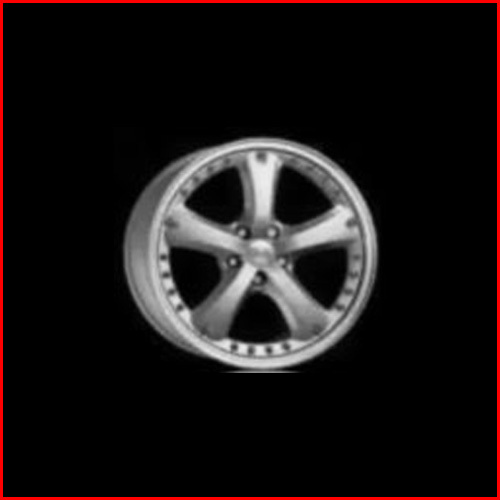 Total alignment sets all four wheel parallel which, along with proper inflation, minimizes rolling resistance. Q. 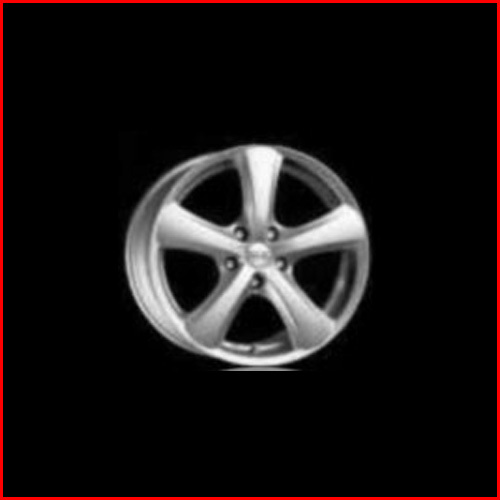 How importantis wheel alignment? A. Follow the vehicle manufacturer's recommendation noted in your owner's manual. 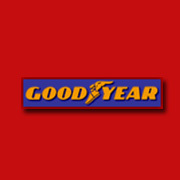 But, as a general rule, have your vehicle's tyres checked every 10,000 miles or at least once a year. Kieran Farrell Tyres use the latest technology in tyre changing and balancing equipment to complement our highly trained workshop staff, To experience this service first hand, why not pop into our depot for a free tyre check at any time, and our professional sales staff will advise on what products you need and when to replace them. Kieran Farrell Tyre Group has a philosophy of taking a long-term view with all business relationships. This works equally in dealings with customers, suppliers and staff.. We believe passionately that if you have the right products to start with, you develop high levels of customer satisfaction. 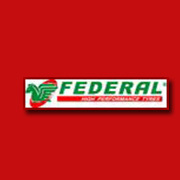 This means dealing with reliable manufacturers that offer continuity of products and services. 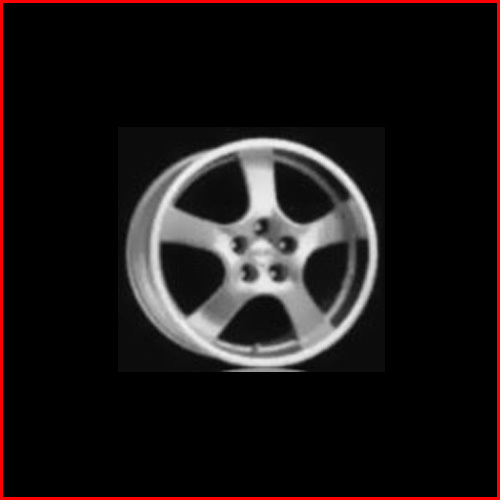 If for example a customer wants a single tyre to match one bought weeks earlier, then we are invariably in a position to do so. 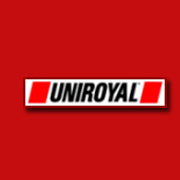 We are very proud of the fact that many of our suppliers are dealing with us since the day we opened 25 years ago. 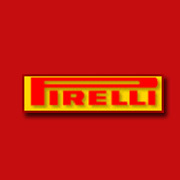 Kieran Farrell Tyres is an independent Motor Retailer based in Ballybane Ind Est. We offer a wide range of services from sports exhausts to puncture repairs, please call in or contact us using one of the methods below further any further details or quotes.